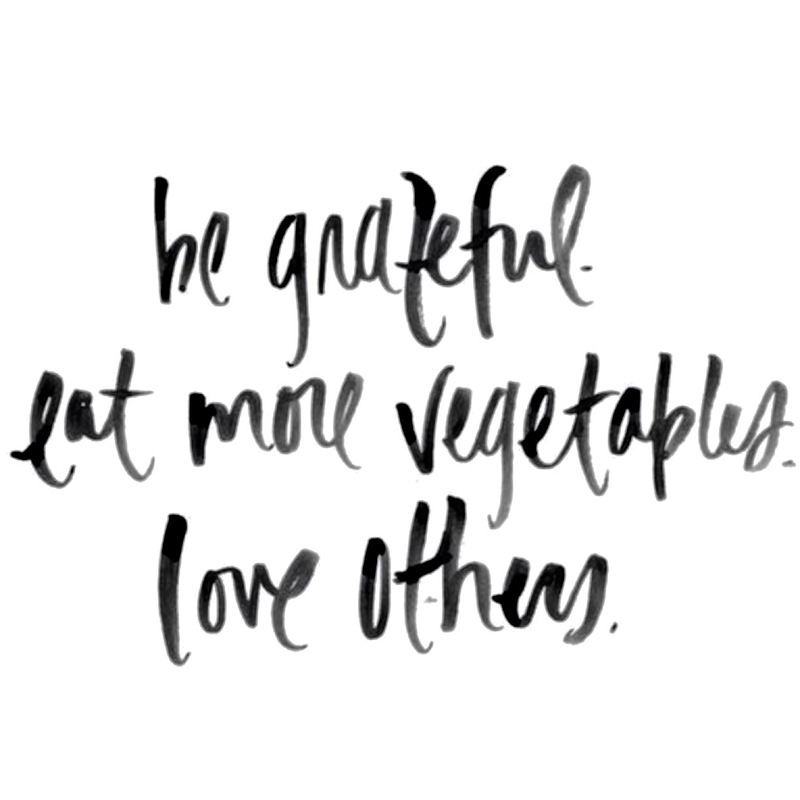 Favorite Quote: Be Grateful. 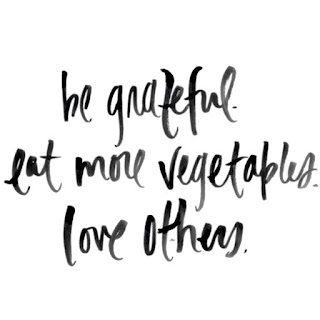 Eat More Vegetables. Love Others. -via Thirty One Bits. Favorite Food: Spicy BBQ Chickpea Bowl -via Half Baked Harvest. This bowl looks delicious. I have been making yogurt bowls for Luna, and I love all these buddha bowls. Favorite Fitness: Orange Balance/Fitness Board -via Simply Fit Board. I saw these boards on Shark Tank, and now I want one.